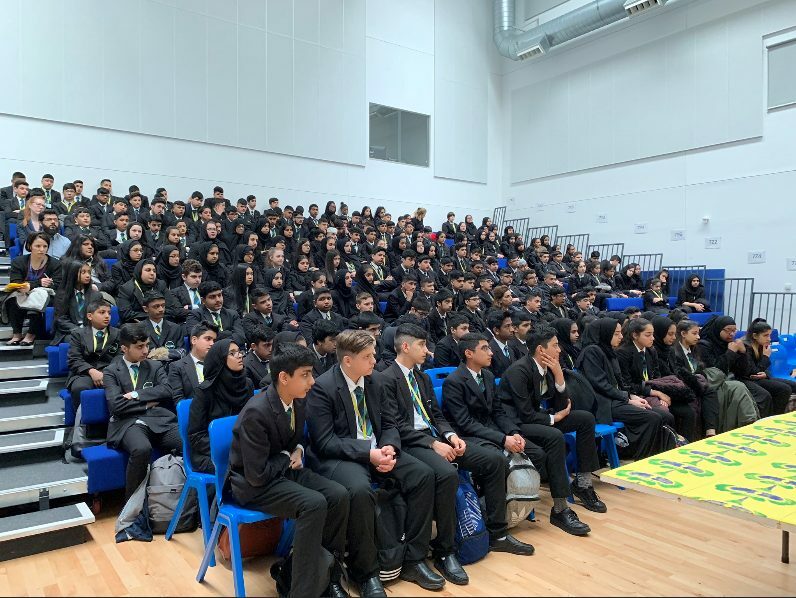 Zaf Shah captivated close to 300 students with his personal journey to where he is today. 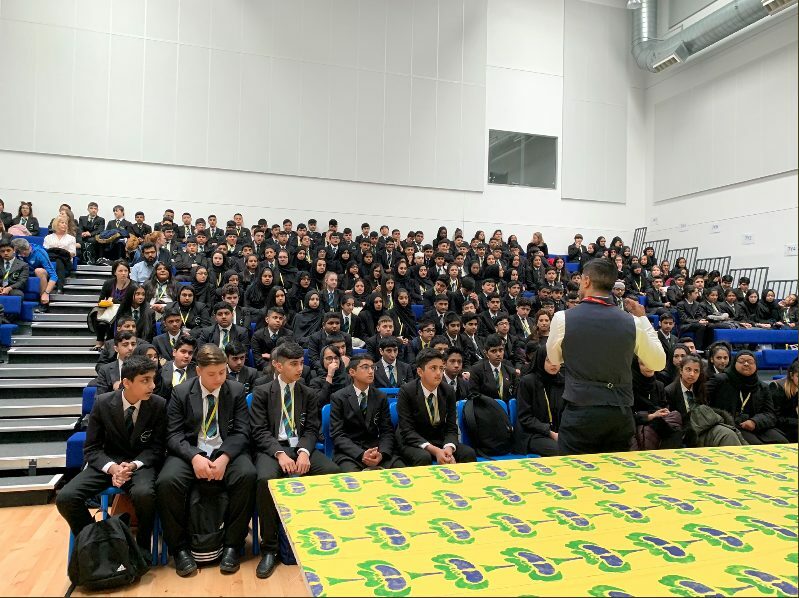 He’s delivery fully engrossed both students and staff as he informed students that he faced the same challenges as themselves, growing up in a community which reflects that of the students and how he also fell and stumbled due to being a product of his environment. It was this moment that helped him redirect himself, from being in front of a judge facing a custodial sentence and seeing his parents hurt and worry, to growing and constantly evolving to be the role model he is today, not only for his children but for people that have come from communities within inner city Bradford that are faced with certain adversities and limited opportunities. 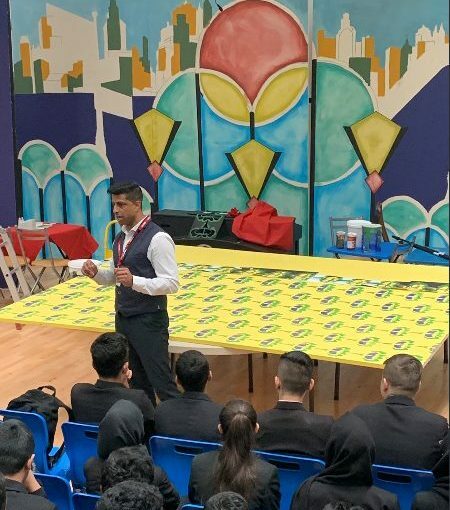 Zaf’s transformation embarked on an inspiring journey of never quitting and always wanting to grow in many personal ways, from academically, physically, emotionally and mentally so that he could match the goals which he set himself and his probation worker a number of years ago. Zaf also explained that he still is not going to stop as he is not allowing himself to get comfortable as that only creates a plateau for one’s own personal growth. 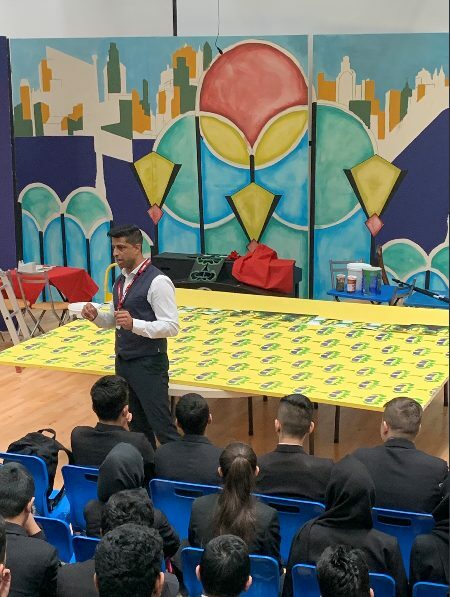 Instead Zaf’s main message reminded us all that continuously learning & being resilient in adversity allows you to be the best you can possibly be & then we should strive for even more success to help aid our journey further and become role models for the people of tomorrow.